Find out some of the rosemary oil uses you may not have known about in this article. You might be surprised by what you read. This shrub is truly excellent for various diseases and illnesses. You can use it in different ways, such as to make tea. More importantly to many, however is that its essential oil has amazing esthetic and health powers. 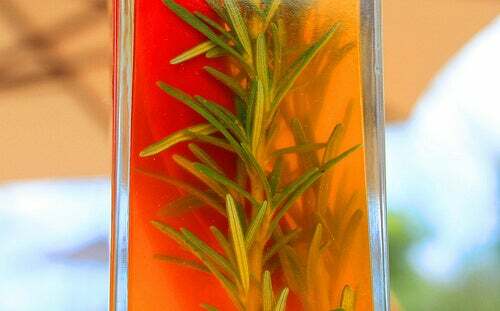 Find out about some of the lesser known rosemary oil uses in this article. 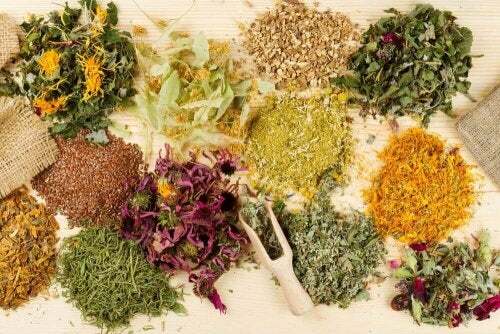 People have been using this plant for thousands of years. There are remains that show that ancient Egyptians were already harnessing its power in their age. Naturalists have long valued it for its curative as well as aesthetic properties. Some historians believe that in the year 500 AD, it was part of the regular Greek and Roman diet. Currently, the countries exporting the most rosemary (which can be turned into the essential oil) are Spain, France, and Morocco. While these are some warmer countries, it can easily be grown in temperate climates with no problems. Rosemary oil is therapeutic, with many rosemary oil uses touching upon the medical. Its extraction is developed via the distillation of the plant’s oils. It’s potent and very concentrated. Experts recommend you never use it in its pure form but rather diluted in other components. 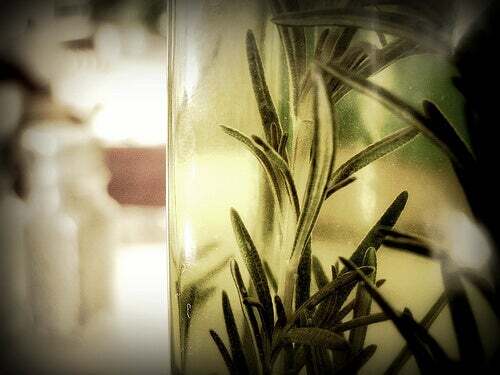 Many people claim that rosemary has some anti-ageing properties. Mix it with spearmint and then apply it to your skin. This way, it can help your skin cells to relax, which may temporarily improve your appearance. Many people use rosemary as a cosmetic treatment, because it’s a natural way to help out your skin: it offers freshness, elasticity, shine, and cell protection, all due to its high quantities of antioxidants. Rosemary oil also has calming and anti-inflammatory properties, which is why it’s highly valued in sports medicine for massages on athletes with overworked muscles or injuries. With massaging, it can be more easily absorbed by the pores. That’s the reason why it is a good option for people with arthritis, rheumatoid arthritis, or hemorrhoids. This oil has great antiseptic and antibiotic power. You can use it on superficial wounds, small cuts, scrapes, etc. 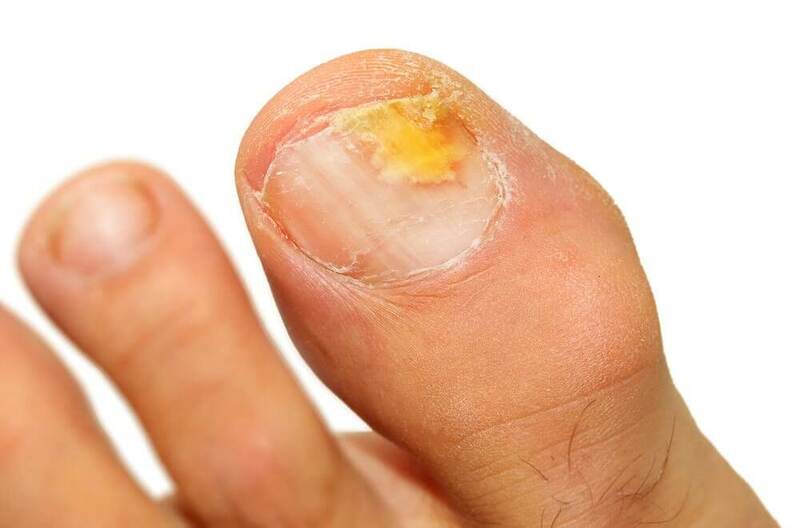 It will help stop bacteria from getting into wounds and causing infections. Some say that it kills microorganisms so that your skin can regenerate and wounds can heal more efficiently. 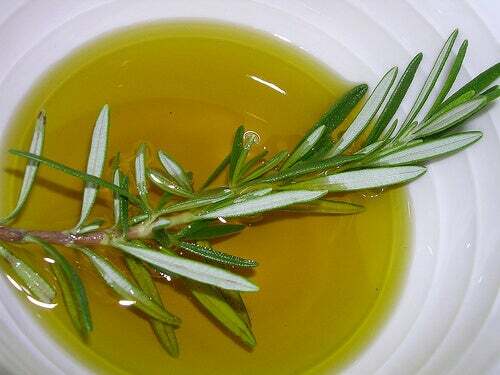 One of the rosemary oil uses is as a remedy for hair problems. Some claim the effects are the same whether you have oily or dry hair. You can use it as a shampoo, or alternatively just put a few drops into your shampoo to clean your hair from your scalp to the ends. 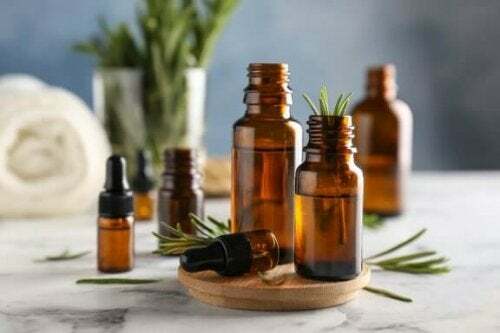 Its use in cosmetics is becoming more extensive and many capillary treatments, as well as creams and lotions, contain rosemary extract or its direct oil. You can make a powerful toothpaste by using essential rosemary oil. This is because it will help you eliminate bad breath caused by excess bacteria in your mouth. What’s more, its natural aroma is quite fresh and pleasant. Some have used rosemary oil to improve the symptoms of respiratory illnesses. They claim to do this by inhaling it directly. Many also say that just putting a few drops into your nose can have good effects for those who suffer from stuffy noses. Another benefit that the oil of this plant is that it may be able to combats stress by reducing tension and anxiety. It improves your mood and also increases your energy levels. Because of its stimulating and invigorating effects, it helps strengthen the body against problems. If you massage it on your back, it helps eliminate fluid from the body. 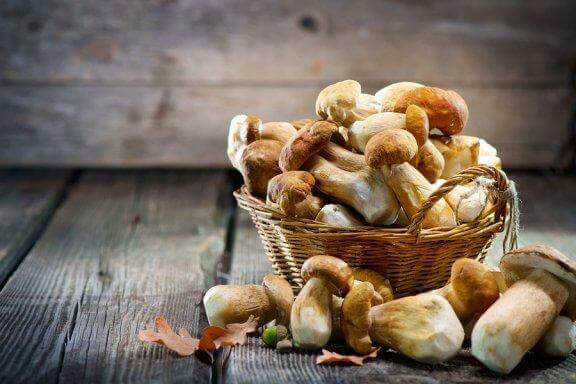 Some also claim it has diuretic properties. If you mix it with other essential oils like almond, rosemary oil may be even more effective. Since it stimulates the nervous system, you should not use rosemary if you suffer from hypertension or epilepsy. Pregnant women may also want to avoid it (midwives traditionally used it to induce labor). People that have sensitive skin may want to pass on it because it is a a powerful and concentrated oil. If you do not dilute it well, it can cause skin irritation, itching, burning, and inflammation. Do not eat it. Finally, make sure to use it under a doctor’s supervision.